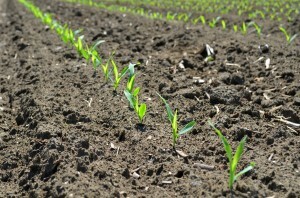 The USDA Crop Progress report showed a dramatic surge in corn planting progress this week thanks to a warm and dry week. According to Monday’s report, 19 percent of corn has now been planted. This puts the pace well above 2013’s report of 5 percent but increasingly behind the five-year average of 28 percent. As reported last week, most states are well ahead of their pace reported in 2013. Colorado (16 percent), Kansas (37 percent), Missouri (47 percent) and South Dakota (11 percent) are the only states ahead of their respective five-year averages. Minnesota (4 percent) is 26 percentage points below its average, making it the furthest behind the five-year average of the top 18-corn producing states. North Carolina (60 percent) is the furthest behind its pace from last year for yet another week. The state jumped ahead by 17 percentage points from last week’s report but is still 16 percentage points below its 2013 report. Illinois (32 percent), Kansas and Missouri reported are the furthest ahead of their 2013 progress. North Dakota is the only remaining state to not show corn planting progress thanks to wet and cool conditions limiting fieldwork across most of the state. Last week, only 2.3 days were suitable for fieldwork. On average, N.D. producers generally begin fieldwork by May 1. The report also showed 3 percent of corn has emerged across eight states, including Illinois, Kentucky, Michigan, Missouri, Nebraska, North Carolina, Tennessee and Texas. While this is 1 percentage point ahead of last year, it is half of the five-year average. Progress over the next week will likely be minimal, thanks in part to several wet systems due to spread across the northern Plains and Corn Belt. 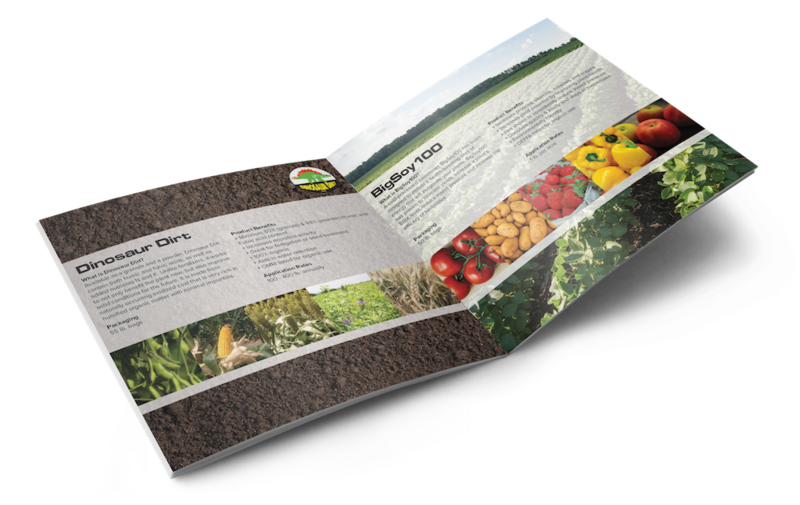 “With over three weeks until corn planting is considered late by our definition, it is difficult to anticipate the potential impact of delayed planting on the magnitude of planted acreage. Without a more favorable corn price response, however, it would not be surprising for acreage to fall short of intentions, particularly in northern growing areas. 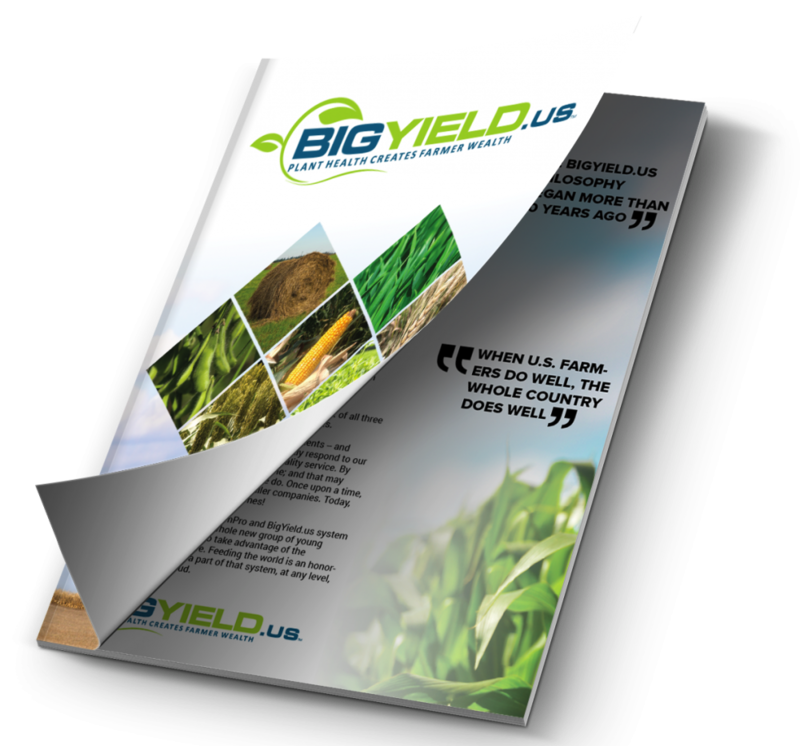 Yield prospects will be up in the air until later in the season,” Darrel Good, University of Illinois ag economist, says in his recent Weekly Outlook. The USDA also reported soybean planting progress for the first time this season. Three percent of soybeans have been planting, putting it just one percentage point below the five-year average.